Every year, thousands of tourists come to our country to make the trip of their lives. Many of them have Cusco as a destination and - of course - Machu Picchu as the cherry of the cake of their visit. However, to visit Machu Picchu, you must take into account a series of requirements and prohibitions implemented by the Peruvian authorities to safeguard both the archaeological site and the people who arrive there daily. 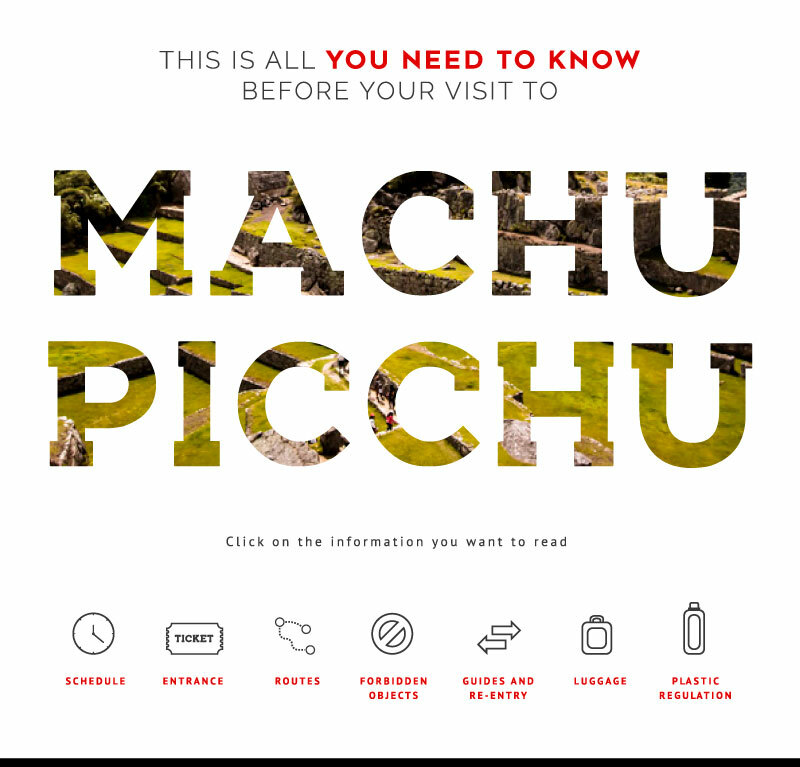 If you are planning a trip to Machu Picchu, you must be well informed about the latest changes and regulations. Therefore, we have compiled everything you need to know so that you have the best experience in the Inca citadel. How to prepare for the Inca Trail?